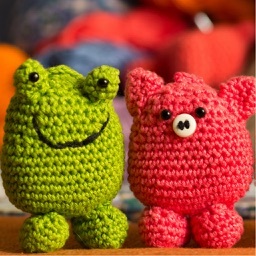 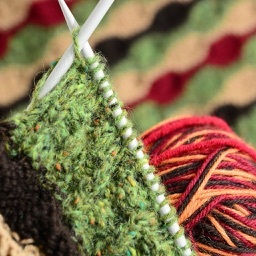 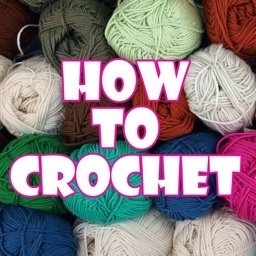 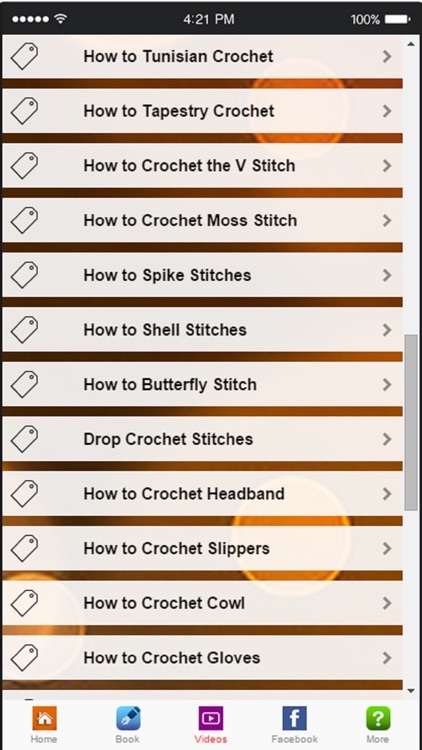 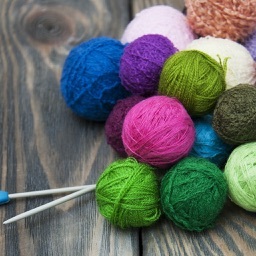 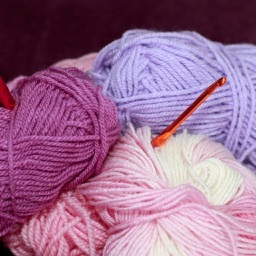 Learn how to crochet with this brand new app! 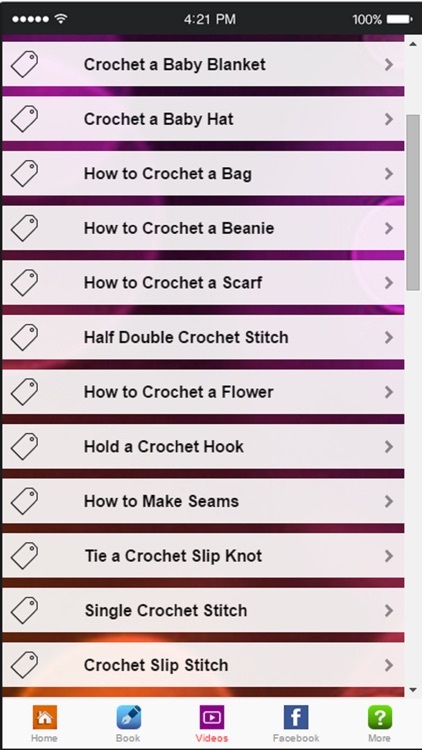 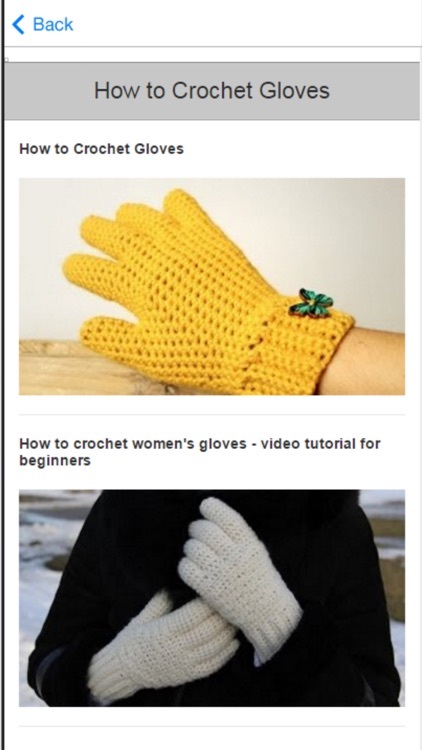 Easy steps to successful crochet. 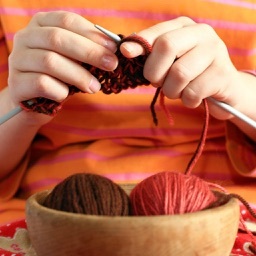 Start small and build confidence with step by step instructions. 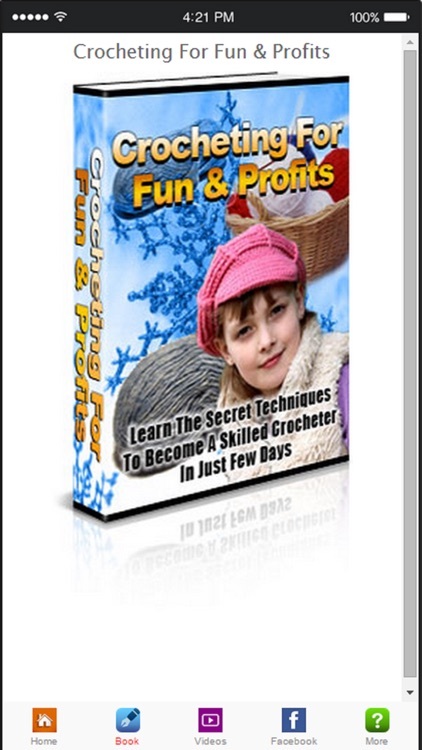 Soon you'll no longer be a beginner!